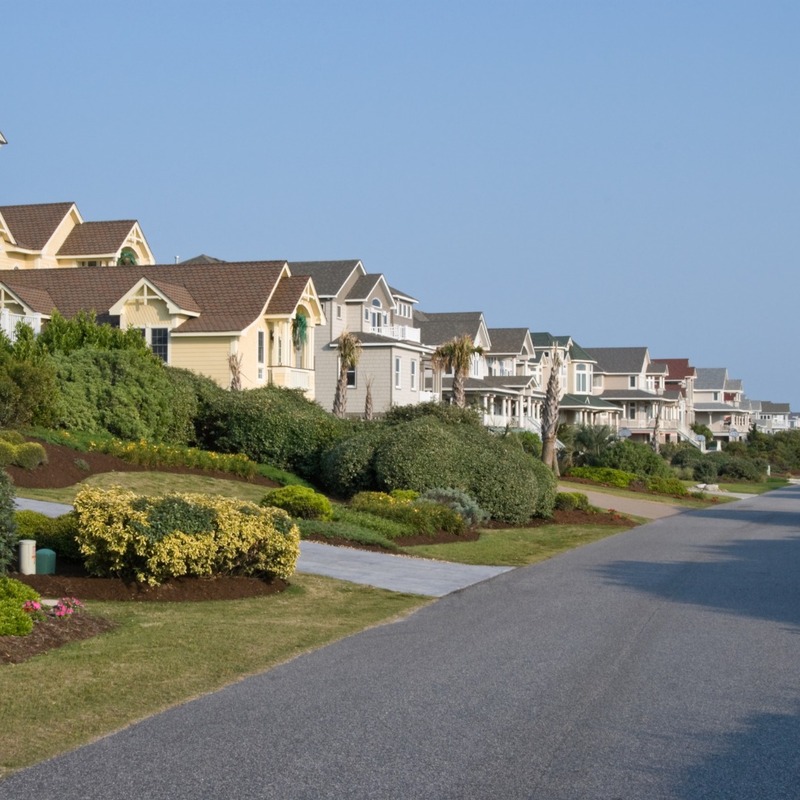 If you’re thinking about finding an investment property in High Point, NC, in all likelihood, you are also thinking about how to manage the property. And if you’re not, you should be! There are many tasks that need to be addressed when managing a rental property, and it can quickly become overwhelming. Even everyday things such as maintenance require you to consider many things. There are also responsibilities like renter relations that must be handled with extreme care. If these responsibilities aren’t taken seriously, your property may not yield the best profit it can. The key to maximizing your return on investment is to hire experts who are well-acquainted with both the property management industry and the High Point area. When you work with Real Property Management of the Triad, you are putting your property in dependable hands. Our familiarity with the High Point area will benefit you because we understand the local market and the unique characteristics of your tenants. With us as your partner, you can enjoy the perks of investing in High Point real estate while we take care of the nitty-gritty of property management. Our system is simple. We offer professional, credible property management services. These services include everything from screening tenants and filling vacancies to providing maintenance systems and collecting rent. Whether you are an investor with quite a few rental homes or an unintentional landlord, we have the solution you need. With over 30 years in the industry, we offer the best rent assessments, cost-efficient maintenance, comprehensive accounting services, and more. These services will make managing your investment a breeze. No more burning the midnight oil on do-it-yourself property management. You’ll always know when a new tenant has rented your property, when rent is collected, when and why a tenant is being evicted, and when repairs or maintenance are required. In addition to all that, you will have 24/7 online access to your property’s information. With Real Property Management of the Triad, it’s obvious how the right property management company allows you to succeed as a rental property investor. We are an industry leader in the area of licensing, insurance, and legal compliance, making our team qualified to handle any situation imaginable with your High Point property. Our priority is to promote high-quality partnerships with both investors and renters to ensure that your property is taken care of just like how you would want your own home managed. When we start handling the never-ending, time-consuming property management tasks for you, you will save time and energy, which you can use to grow your investments and nurture your business relationships. 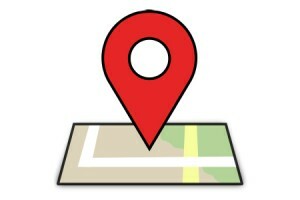 As we continue to expand, so do the locations we manage. We are not restricted to the areas listed below; rather, we want to grow with you depending on your specific location and needs. Just reach out to us if your location is not currently listed. Our property management strategy is proven to save you money at every level of the process. We make it easy to protect your investment, lower costs, and maximize your earnings—without disrupting your day-to-day activities. If you are interested in having your High Point property managed by Real Property Management of the Triad, have other questions, or just want to chat with one of our team members, then contact us online or call our Greensboro office at 336-355-6677 or our Winston-Salem office at 336-777-7444. High Point is famous for its furniture, textiles, and bus manufacturing. The city is sometimes introduced as the “Home Furnishings Capital of the World.” The city’s official slogan is “North Carolina’s International City” due to the semi-annual High Point Furniture Market that brings in 100,000 exhibitors and buyers from all over the world. High Point takes their furniture reputation seriously. There’s a Highboy dresser in front of Furnitureland South (the world’s largest furniture store) that’s a tremendous 85 feet high. It’s even visible to planes flying overhead! Those wanting to travel to High Point by land can use Amtrak’s Crescent, Carolinian, and Piedmont trains. These connect High Point with the cities of New York, Philadelphia, Baltimore, Washington, Richmond, Raleigh, Charlotte, Atlanta, Birmingham, and New Orleans. If you’re driving, Interstate 85 runs through southern High Point, and the new Interstate 74 runs north and east of the city.